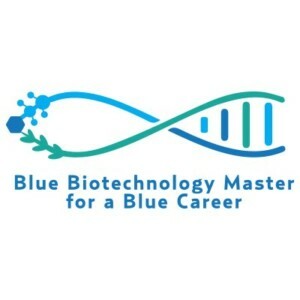 The CPMR Atlantic Arc Commission is a partner of the “A blue biotechnology Master for a Blue Career” (BBMBC) Project, co-funded by the European Maritime and Fisheries Fund (EMFF) of the European Union. 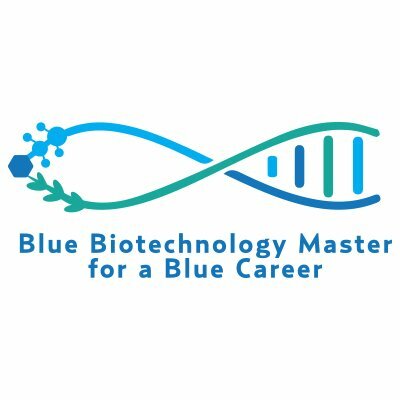 As part of the BBMBC Project, the University of La Rochelle (France) is launching a new innovative Master’s degree starting in September 2017 on Blue biotechnologies applied to health, nutrition and aquaculture. Prerequisites: A minimum of 240 ECTS is required to apply to this second year of master. Graduates of recognized academic institutions outside France should hold an appropriate degree in biological sciences (biochemistry, biotechnology, marine sciences). Interested students can contact the Lead Partner, Mrs. Stéphanie Bordenave-Juchereau, Professor in charge of this Master at University of La Rochelle: Stéphanie Bordenave stephanie.bordenave@univ-lr.fr – with a CV and a covering letter to facilitate the recruitment process.